Life redefined and revolutionized with IOT. 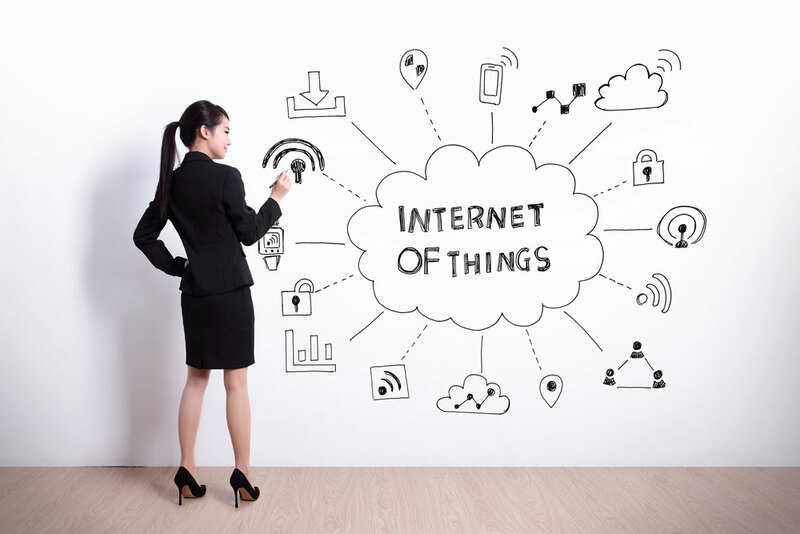 The internet of things has made the world to operate by a click. All the things which are operated by internet but identifiable by the inbuilt computing system are the basis of IOT. By monitoring heart implants to the rescue of firefighters IOT is a trillion dollar industry today. Internet of things helps from cattle grazing to environmental monitoring alike. Imagining the world without computers was a nightmare for the past few decades. and world without IOT could be the same in the next few years. Such is the reach of IOT across the world because of which the projected business of IOT is estimated at more than 7 trillion dollars by 2020. To an average man, IOT could mean nothing but what is IOT is future of mankind according to pioneers and leaders of information technology. After wheels and the computer, the revolutionary invention of the internet has changed the world for better. Internet from anywhere and everywhere is the order of the day. Everyone around the world wakes with internet and goes to sleep with it. There cannot be a person who does not use the internet in any form. The Internet is the lifeline of day to day living and a business enabler. Internet of things is the science and technology formulated by a researcher of Proctor and Gamble Kevin Ashton to be later developed by MIT in 1999. The various forms of knowledge about things around the world started in 1982 by knowing the chillness of coke in vending machines. With the invention of the internet in 1979, it gained momentum and is reaching great heights. Internet of things replaces the ternary logic of humankind. The physical, virtual and mental values of the world are replaced by internet, sensor and mobile networks. This transformation in things brings in the flow of knowledge, information, technology, energy and much more in this world. From transport to home appliances, all things in the world could be benefitted by the internet of things. IOT is helpful in managing all systems including transportation, shipping, shopping, medical, domestic appliance, manufacturing industry, energy, and many more. IOT at home could control all the day to day function of things and appliances. An energy saving automatic switch off of a light to helping in the limited movements of an elderly loved one in the house IOT makes a home a smart home. When every home becomes a smart home the city becomes the smart city. By a centralized control of all the things and appliances in the use of the society in a city, it could be controlled for better. The energy saving and life-saving sensors in the city could save the trouble of any natural or man-made disaster alike. In future what is iot is what the world becomes.